Baldeep is a recent qualified Architect with three years’ post part II experience. She has been working at Formation Architects for the past two years in the planning team working on a number of projects in the Residential and Commercial sector both autonomously and as part of a team. Q1 How did you hear about the FLUID Mentoring programme and why did you decide to get involved? A previous colleague now friend Vinesh recommended the programme to me. At the time I had just completed my part II studies and there were many characteristics I wanted to build on. 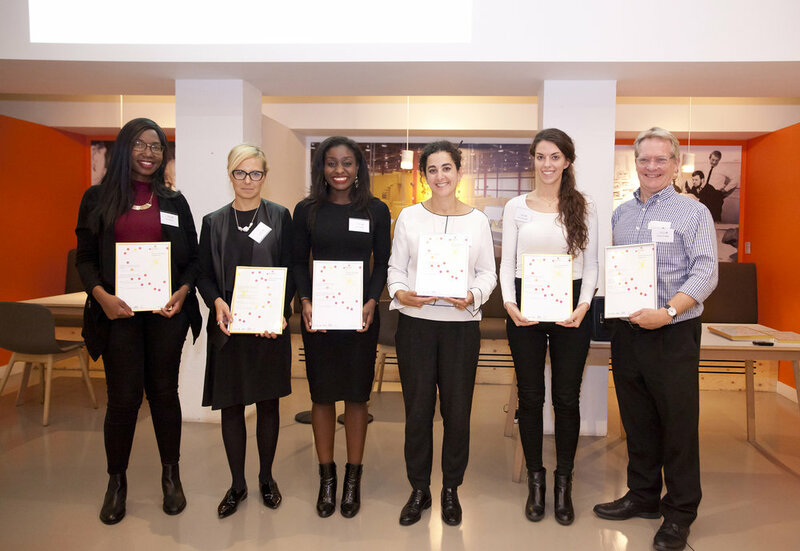 I saw the FLUID programme as a great opportunity in furthering my potential within the architectural industry, as I was unsure how to approach these on my own. Q2 How has the FLUID programme impacted you? As a mentee having the opportunity of being mentored has been very valuable and having access has allowed me to gain the right guidance and support in allowing me to progress with my career aspirations. This is my second year of the programme as a mentee. My first mentor Jade Chau of Bennett’s Associates helped me with building confidence in the workplace. With my current mentor Tara Gbolade of Gbolade Design Studio (GDS), we are looking at networking and how to become a future leader within the profession. Having attended the Women in Architecture events held at the RIBA in March 2018 I came across many women leaders within the profession which was an eye-opener and made me realise there was a change in the number of women in senior and leadership roles. However, diversity within the construction profession still seemed to be limited. I would like to see more women of diversity in these senior and leadership roles so that they can be role models for women like me who are just starting out in their career. It would have been great to have a role model or mentor whilst I was growing up to support and encourage me along the way, especially someone of a similar background. Having been given the opportunity to be mentored has encouraged me to try and get involved with mentoring the younger generation. So, I hope to give back the support I have been given in the future. Q3 Why do you think others should get involved? Mentoring should be accessible for all those who require it. Whether you would like to mentor or be mentored, the experience will be rewarding regardless. I encourage everyone to show their support for the FLUID programme as this programme encourages on building a diverse community of individuals within the construction industry.